Huh. 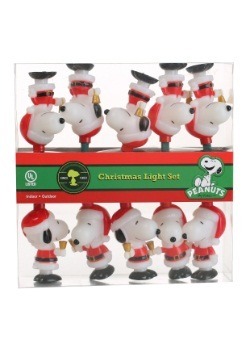 Do we file this product under Halloween, Thanksgiving, or Christmas? 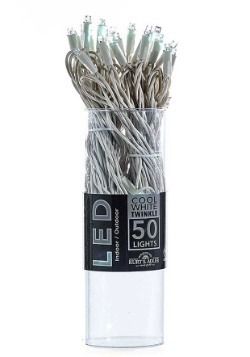 Why don't we know where to put this handy-dandy box of lights? Well because they're handy-dandy, of course! You can use these tea lights any time that you want a soft glow like a candle but don't feel like taking a chance with flame. These simple white tea lights are great for throwing in a carved jack-o-lantern but can be brought out again to make your Thanksgiving centerpiece glow. You can even give the kid's table a special glow without worrying about disaster striking (what kid doesn't love pouring the wax out of a burning taper?). 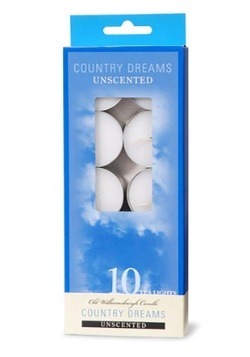 Add these candles to Nativity scenes, mantel displays, or even wedding centerpieces. Lucky there's so many of these, right? 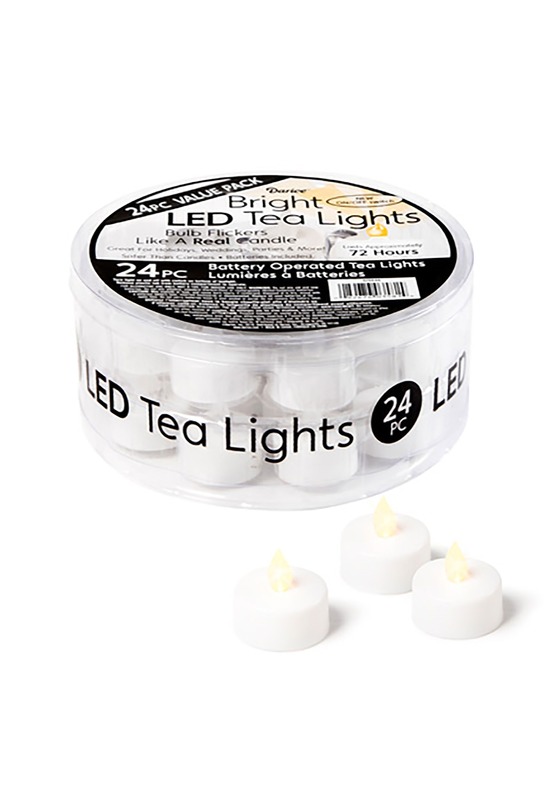 No need to worry about powering these independent tea lights. They last for seventy-two hours so you can use them again and again. The flickering white light can be switched on and off so it's only on when you need it. 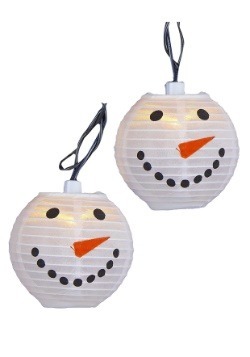 If you're wishing to add a little atmosphere to any event, these lights are an easy way to go. No need to use them all at once because sooner or later you're going to want to use them again!